VIP table and bottle service require payment of a mandatory Table Administration Fee (not included in ticket price). The fee is per bottle and can be pre-paid online prior to the event for $50, or at the venue the night of the event for $80. Times Square, New York City’s premier event venue, we invite you to spend this New Year’s Eve in the lap of NYC-only luxury. 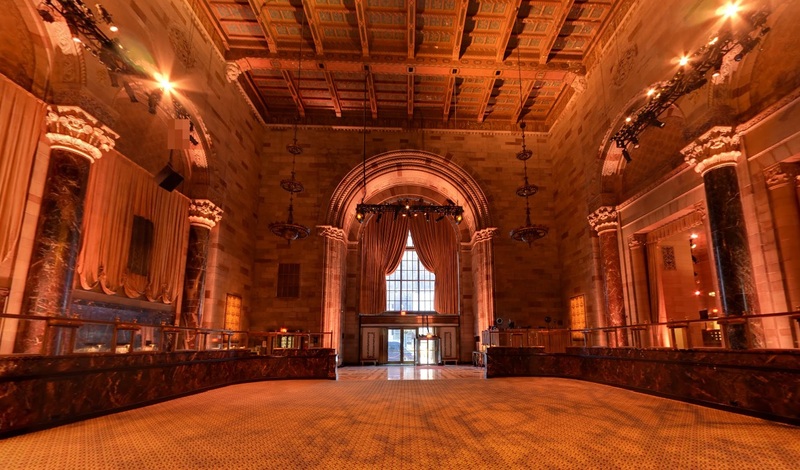 Famed for its opulent, palatial setting, enjoy a lavish, black-tie (optional), white-glove service NYC party to the city’s most elegant partiers. 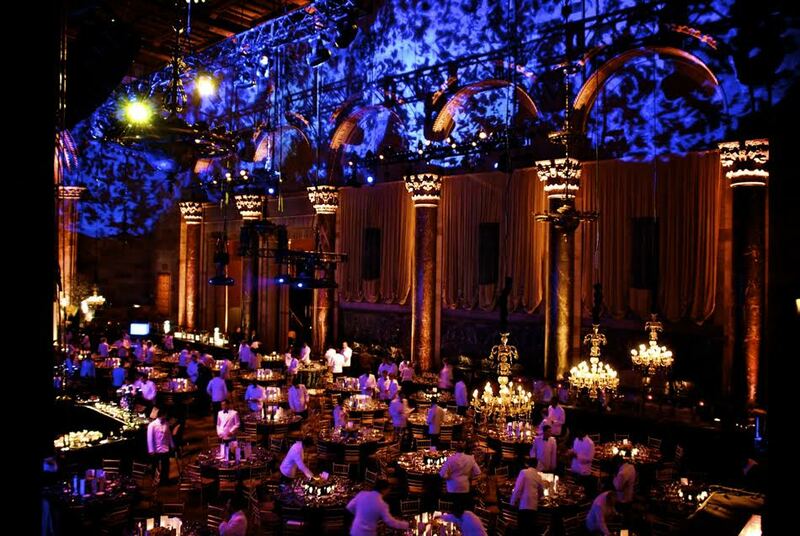 Cipriani’s truly splendid Grand Ballroom is the scene for a NYE night brimming with sumptuous and white-hot NYE revelry. 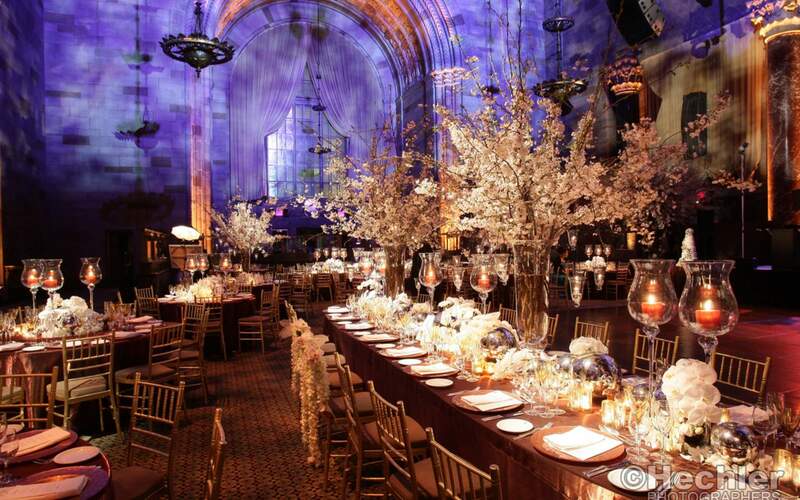 NYE in New York City’s Times Square area has never been as exquisitely elegant as New Year's Eve at Cipriani 42’s. This sophisticated and exclusive event space is delivering a night you won’t forget, starting with a lavish 6 hour premium open bar. 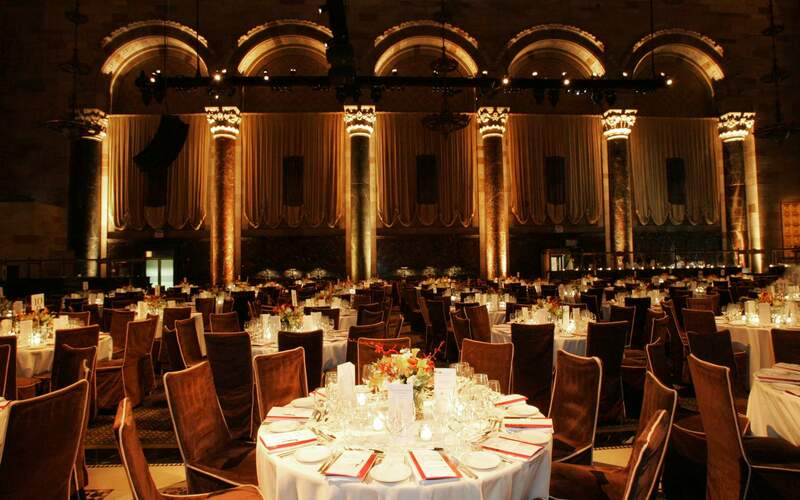 While taking in the opulent surrounding and enjoying the company of NYC’s finest revelers, you can also delight your taste buds with complimentary offer of delectable early evening passed hors d’oeuvres. This elegant soiree will be anything but cold: a live DJ turns up the heat as he spins the most pulse-pounding hits of Top 40, Hip Hop, House, so you can dance, nonstop till the New Year, on the splendid Grand Ballroom dance floor. Pause your jiving at midnight, when the DJ will lead the beautiful crowd in a supercharged countdown, made complete with the trademark Prosecco toast. 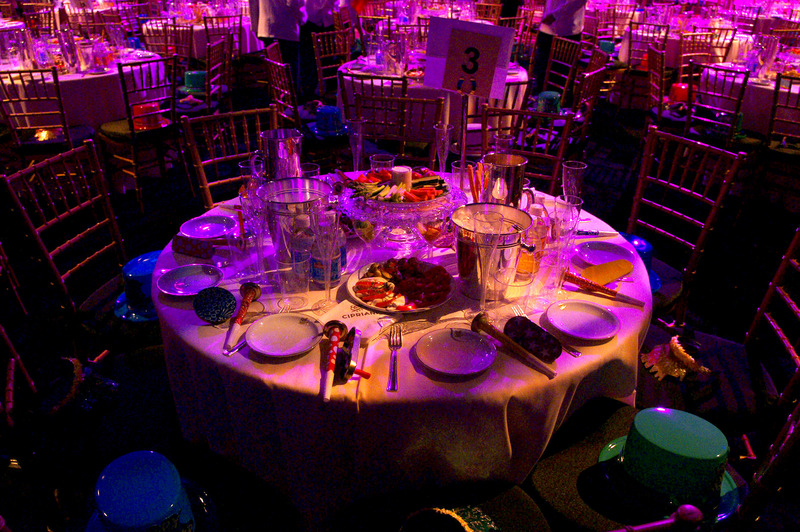 Always with an eye towards the highest-quality treatment, This New Year's Eve event also offers a host of exclusive VIP options – including Ultra and Platinum tickets – with special amenities like reserved seating, priority admission, table service. 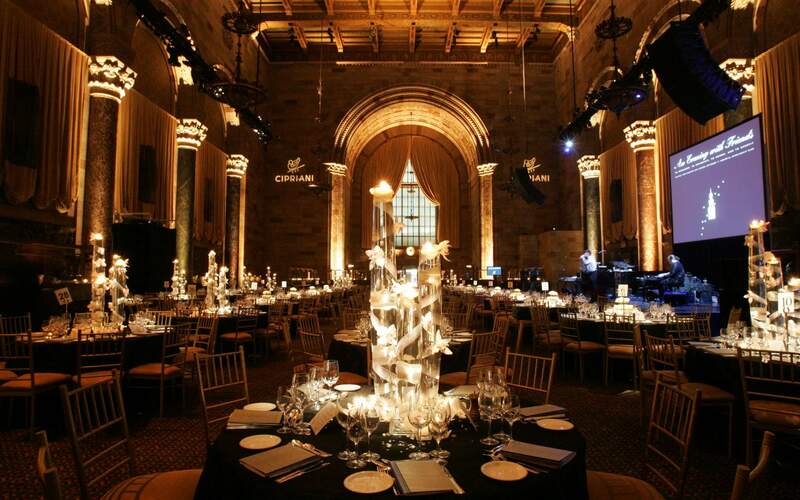 Cipriani 42 is centrally located on 42nd street, step away from Times Square. 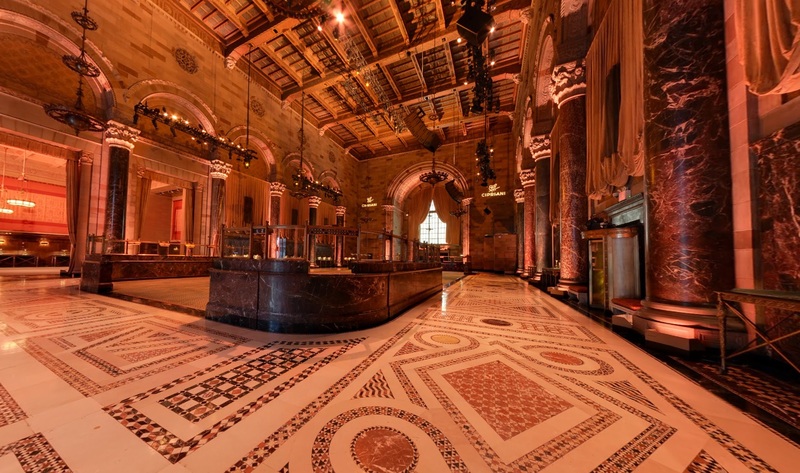 Retaining the grand elegance of its 1921 inception – it was first built as the Bowery Savings Bank for wealthy patrons – Cipriani’s is a NYC landmark, an architectural masterpiece and a lavish setting for the most exclusive and elegant events. The interior boasts the same opulence as can be anticipated from the era: with a Grand Ballrom soaring 65’ high, enchanting chandeliers, and classic marble columns, Cipriani’s is the fitting favorite of NYC’s social crème de la crème. 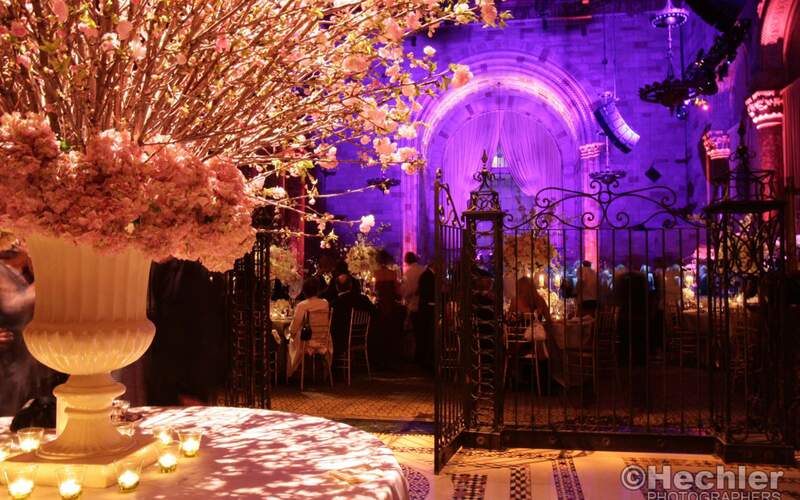 The internationally renowned brand originated in Venice as symbol of haut cuisine and haut culture and has since earned a name in luxury event venues the world over. 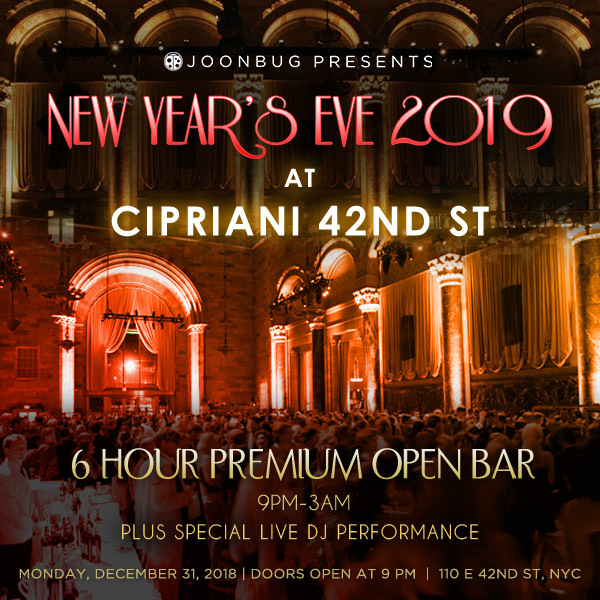 Join the ranks of NYC’s social elite and lavish in the magnificent setting, not to mention mega-watt partying, of Cipriani’s this New Year’s Eve. 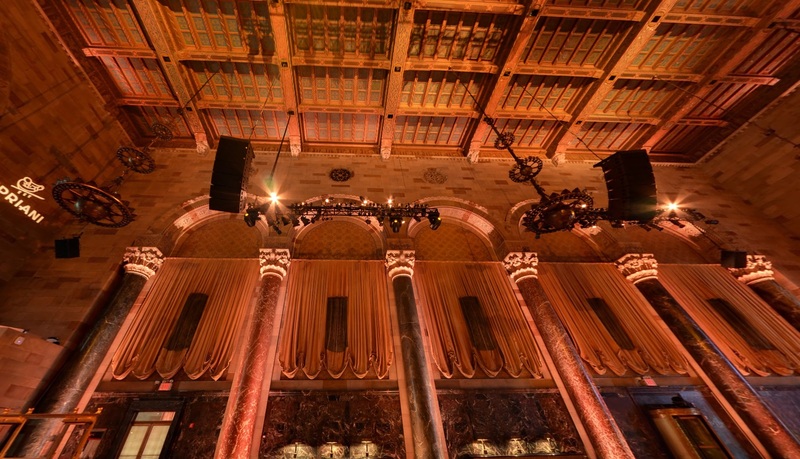 Open the coming year with timeless style at Times Square, NYC’s Cipriani 42. This New Year’s Eve, spectacular opulence and wild partying comes together to give you’re the most exhilarating NYE ever.